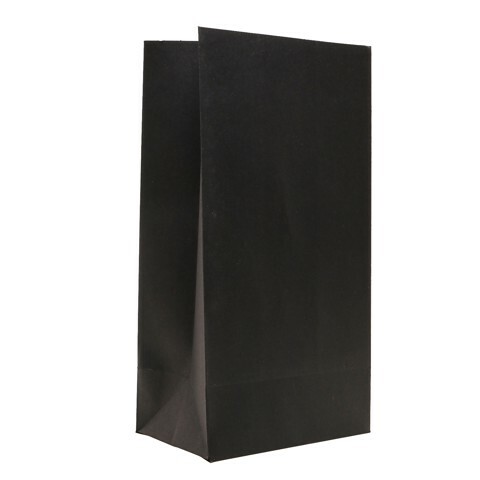 Chalk Paper Party Bags 4Pk. 11.5 x 7.8 x 22.9cm. Black. Paper 120gsm. 62g Packaging: OPP Bag with Header Card.